Social Denter: What Do We Deserve as a Nation? What Do We Deserve as a Nation? Well this is not something political, or something which is regional, economical, ethnic or sectarian. This is what I feel about a nation which has proved its metal in the past and toppled up all what is defined as hurdles or hardships. Yesterday Tahir Ul Qadri,s long awami march finished and Islamabad declaration was announced after discussions with the governament officials. In the previous article, I mentioned 12 reasons why I had a positive feeling regarding Tahir Ul Qadri. But when I logged in my facebook account just to knw the reaction of our so called literate masses, I was astonoshed to see such a negativity in the remarks. It made me a bit passive regarding my feeling but something new flashed upon my mind i.e. "Do we as a nation deserve what we keep on talking about at all available channels???". "Man gets what hw/she strives for". We have been striving for all the essentials of democracy. But the situation proved it otherwise. Why? A big question mark not on the face of the officials, but on the masses who cast their votes and bring about these changes in the governiong mechinery. The reason I think is that we never go for the positivity. We never go for atlest what we can get from something we are already having or forced to have. We just keep on imposing the credentials and negativity keep on prevailing around us. We as nation need to start thinking positive. Otherwise we deserve it what we are getting from all sectors. Who is right and who is wrong is immaterial. The thing which matters is what he is doing and how he is doing. We are one nation and one interest. So we need to be one and show it some positive way. 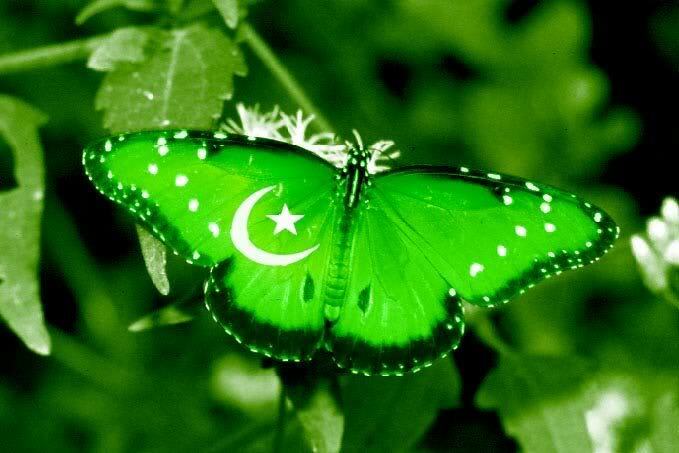 That is how our beloved country Pakistan can move forward. Long live Pakistan.